Dear Neil: I am a 38 year-old woman who has recently married a 50 year-old man with two grown children. 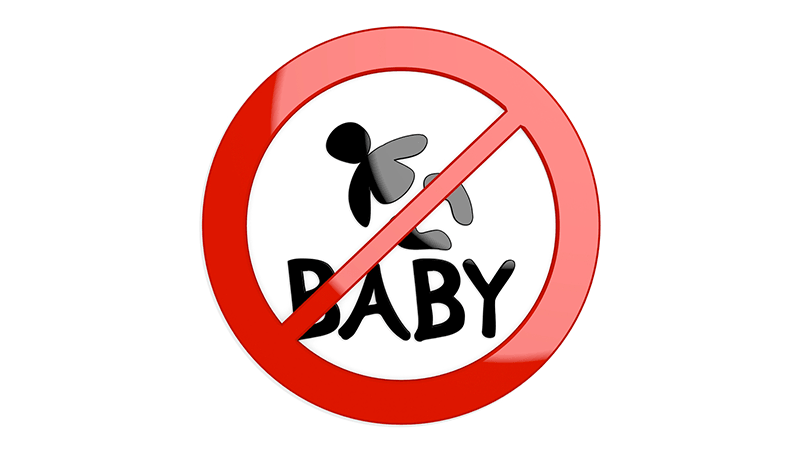 I would dearly love a baby, but each time this issue is raised he gets hostile. He has had a vasectomy, but my time for having children is ticking by. I feel if I raise this problem much more, he will walk out on me. We have been married less than one year, and I thought marrying him would enhance my opportunity for children, which he has always opposed. Dear Childless: Did you really expect that your new husband would change his mind about children simply because he married you? Even if he wanted more children, vasectomies are not always reversible, so you would not be able to count on having child regardless of his decision. But you’re saying that having more children is something he’s always opposed, so what made you think this was something he’d change his mind about? The first step is to openly address this issue with your husband. Ask him if there’s any way he’d be willing to reconsider having children. Is there anything you could do that would help him to be more receptive to the idea? What would he want from you in exchange for reconsidering his stance about children? If he says no, you’re going to have to face some tough choices. Although it’s a bit late in the game to be asking this question, does not being able to have a baby change your interest in being married to him? Don’t try to blackmail your husband into having a child. It is likely to backfire, and the mistrust and ill will it will generate will be hard for your marriage to overcome.